My friend Jovan is participating in a great charity fundraising event. 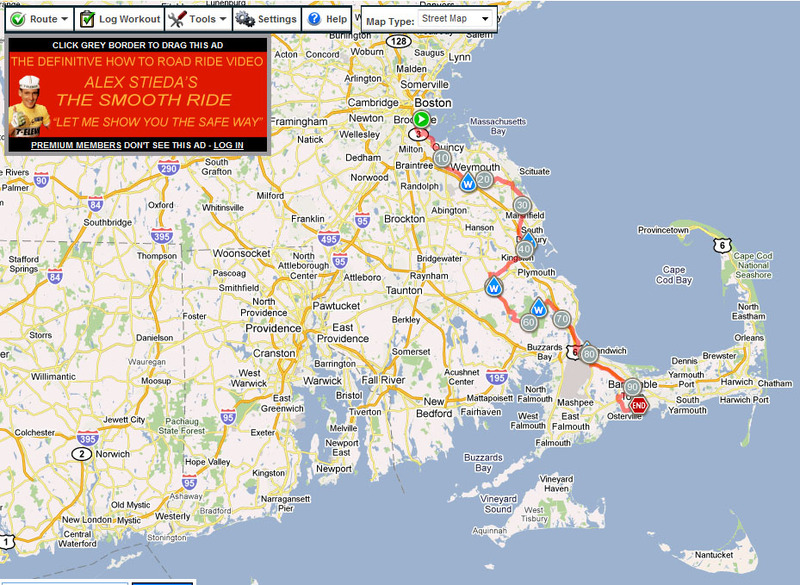 On June 5th he is bike riding 100 miles from Boston to Hyannis Port (on Cape Cod) with the Audi Best Buddies Challenge. This is an annual fundraising event that raises several million dollars to go towards programs involved in Audi’s Best Buddies. Right now the fundraising is just over 3.8 million dollars for this year’s event. I’m proud that my friend has become involved in such a great cause to raise money to help kids. I’m hoping that he reaches his goal and that he has a great time on the ride. Donating to Best Buddies though Jovan can be done HERE. You can check out how the money is put towards programs and how the organization works HERE.